1.Plastic injection molding machine for barrel and push bar,cap. 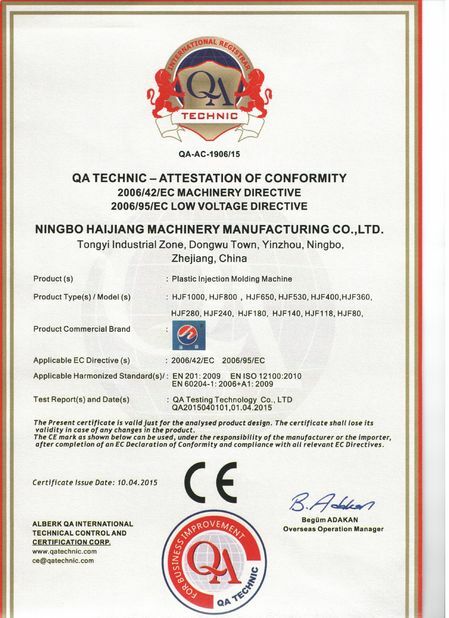 2.Needle making machine,steel tube making machine,needling cutting machine. 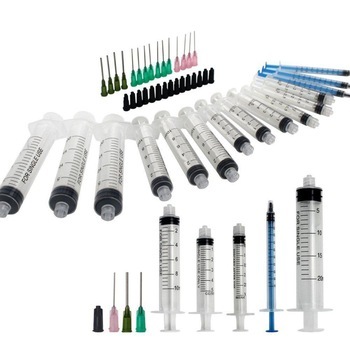 3.Medical syringe barrel printing machine.Print 1ml,2 ml,3ml,4ml etc on the body. 4.Assembling machine:fix the bar into the barrel . Start this project always cost too much money. but we can buy metal needles ,not buy machine making it.cut down the machine cost. 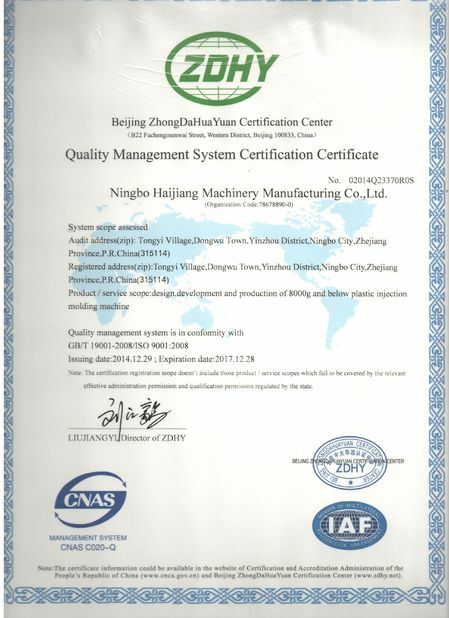 We also can offer plastic raw material, making cleaning room and send engineer to your factory and commission the machine for you. 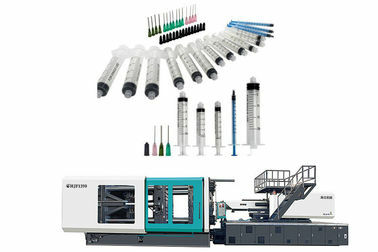 if you need disposable syringe making machine price,please talk with us.